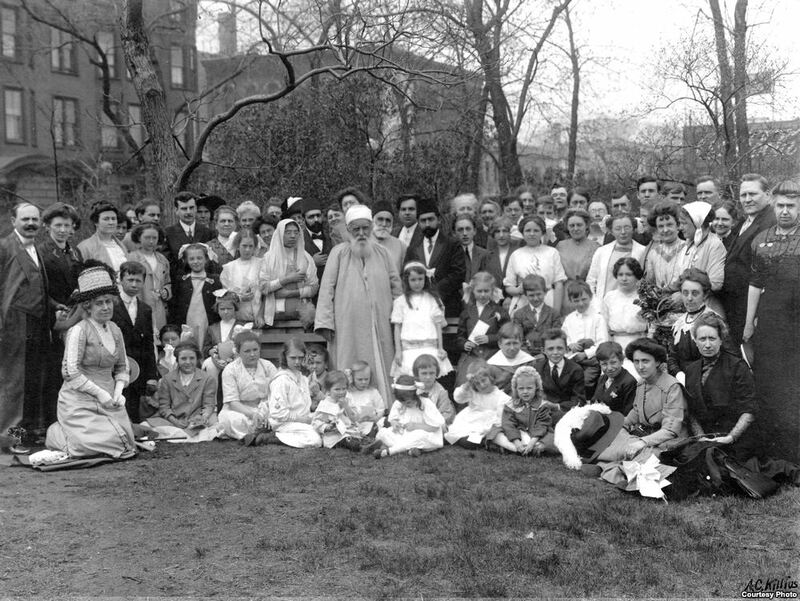 The Bahá’í Faith is the youngest of the world’s independent religions. Since its inception in Persia (now Iran) in 1844, it has grown to more than five million followers in 236 countries and territories. Bahá’ís believe that there is one loving, all-powerful and unknowable God; the world’s great religions come from God, and that all humanity is one family.